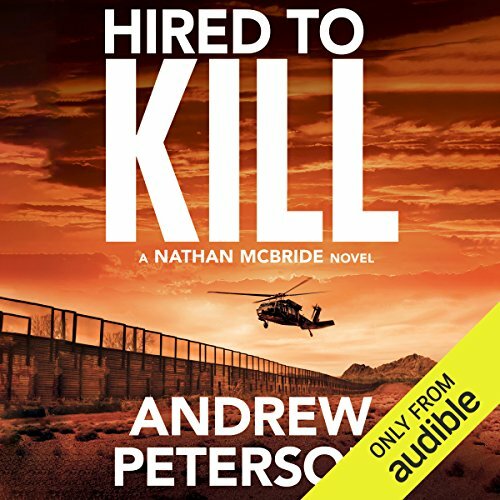 Andrew Peterson was born and raised in San Diego, California, he attended La Jolla High School before enrolling at the University of Oklahoma, where he earned a Bachelor of Science Degree in Architecture. An excellent marksman, he holds the classification of Master in the NRA's High Power Rifle ranking system. His familiarity with weapons and dedication to research has resulted in many speaking engagements ranging from craft workshops to ATF canine demonstrations. Andrew began writing fiction in 1990 and sold a short story, Mr. Haggarty's Stop, to San Diego Writers Monthly in October, 1992. 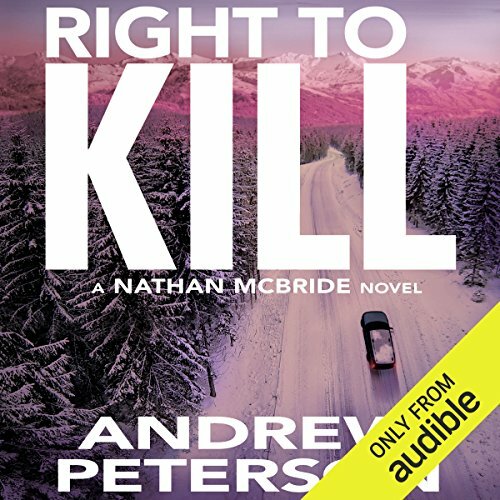 After attending his first writer's conference in 2005, where he met Ridley Pearson, he became serious about writing the Nathan McBride stories. 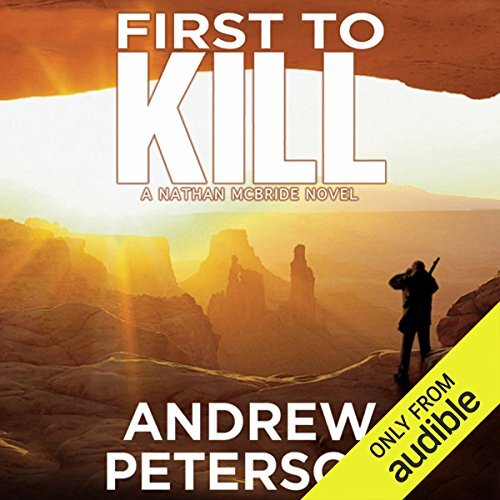 Andrew is the #1 international bestselling author of FIRST TO KILL (FTK) which features Nathan McBride, the brutally effective, trained Marine scout sniper and former CIA operations officer. 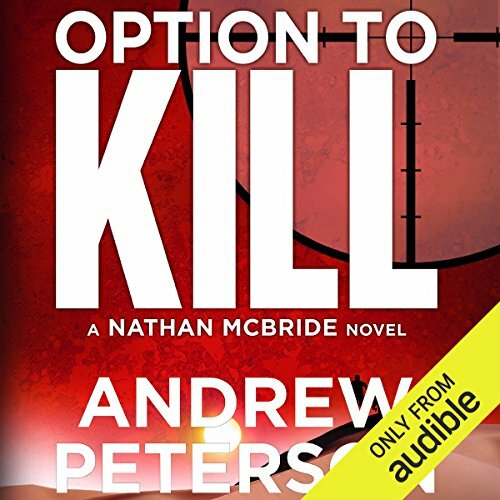 Early in January 2011, Andrew signed with Thomas and Mercer. 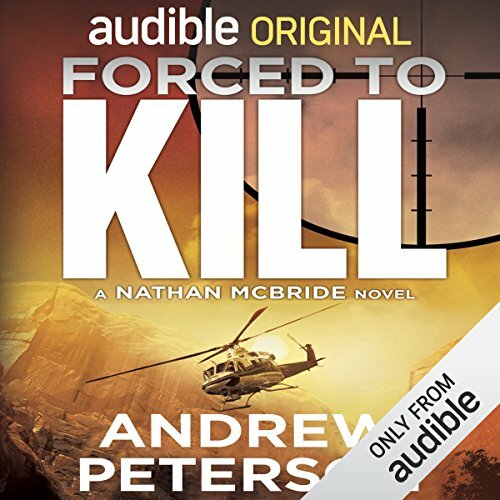 FTK was released in trade paperback, eBook, and audiobook editions in 2012. FTK has been translated into seven languages. 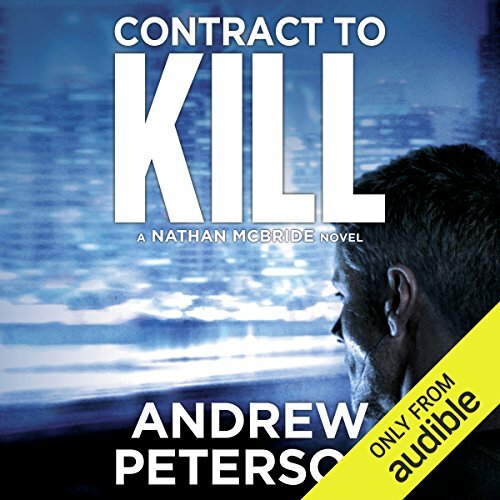 Book seven will be launching July 3rd. 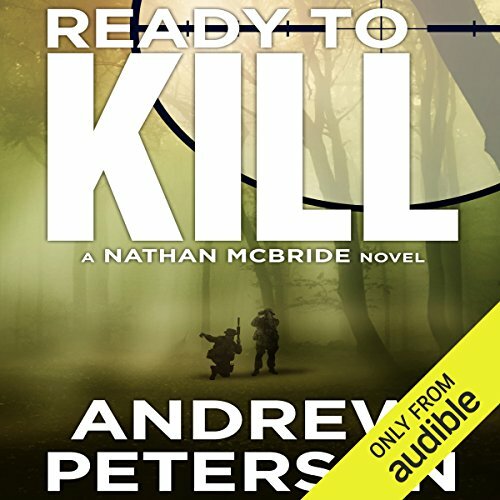 When he's not writing the popular Nathan McBride series, Andrew enjoys scuba diving, target shooting, flying helicopters, hiking and camping, and an occasional (and questionable) round of golf. Andrew and his wife, Carla, live in Monterey County, California with their three dogs.